Dr. Mercola is a big fan of krill oil over fish oil. This video explains some of the reasons you should be taking a omega-3 supplement, and why krill oil is probably the best option. 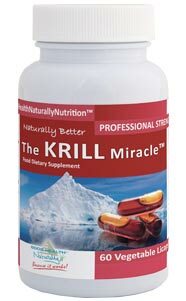 A 28 day pilot study suggests that krill oil supplementation helps reduce the risk of heart disease.